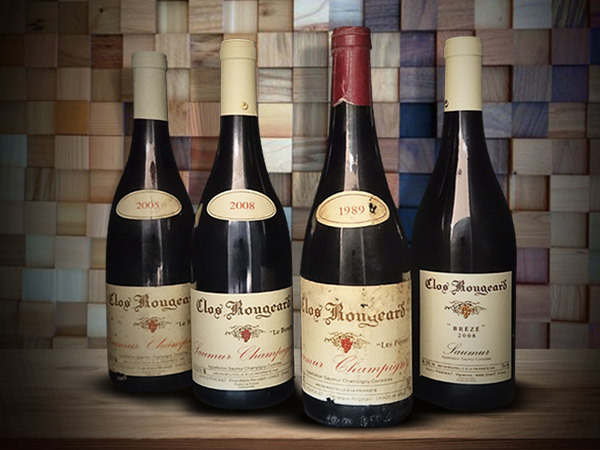 The private collection on sale at auction would have any wine enthusiast dreaming. 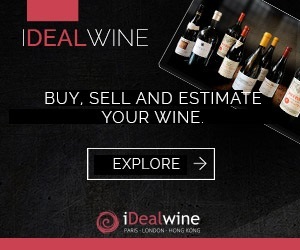 It contains the finest French wines ever produced (especially from Burgundy, the Loire, Alsace and the Rhone), stored in optimal conditions and almost always bought via direct allocation or from cavistes have allocations themselves. What more could you possibly want? In each of the regions, this wine enthusiast turned to the best producers, with whom he built long-lasting connections. He spent a long time putting his cellar together, visiting domains along the way. The wines in this auction thus represent the best of the wines produced in France. 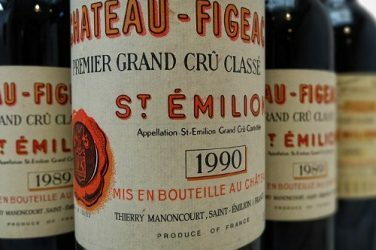 In Burgundy, for instance, there are prestigious signatures such as Domaine de la Romanée Conti, Domaine d’Auvenay, Coche Dury, Comtes Lafon, Dujac, Comte George de Vogüé, Dugat-Py, George Roumier, the very fashionable Domaine Arnaud Ente, and the great names of Chablis such as Raveneau and Dauvissat. Fine, ready-to-drink wines have pride of place in his collection. Around 20 lots of large format Burgundy are available in the sale. The Rhone wines are equally outstanding. 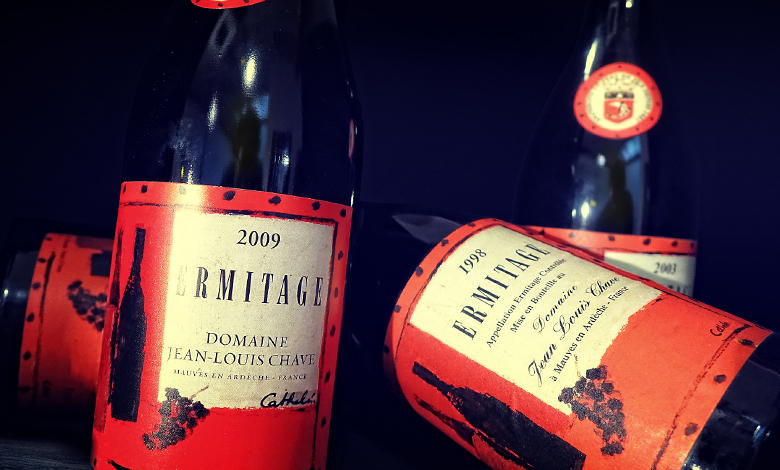 You will find old Hermitages from Jean-Louis Chave, including the cult cuvée Cathelin 1998, 2000, 2003, 2009 – a cuvée which is no longer released onto the market –, the cuvée Da Capo from Domaine du Pegaü (1998, 2000), Château-Rayas in old (and some of the best) vintages (1985, 1988, 1990, 1996, 1998, 1999, 2003, 2004, 2005, 2008), the Réserve des Célestins from Henri Bonneau (1998, 2000, 2001), as well as other great Châteauneufs, Guigal’s LA-LA-LA, Côte-Rôties from Jamet or René Rostaing… The selection even includes one of Rayas’ satellite domains: Fonsalette, in several vintages. One of the most incredible selection of Rhone wines that we’ve ever seen! In the Loire, the finest names also feature in the selection: Clos Rougeard (1989, 1997), Dagueneau, La Goutte d’Or 1990 from Clos Naudin, old vintages from Domaine Huet, La Coulée de Serrant or the very sought-after Stéphane Bernaudeau. In Alsace, the selection focuses on the finest wines in mature vintages with, for instance, the Riesling Clos Saint-Hune Vendanges Tardives 1983 from Trimbach or the Gewurztraminer Quintessence de Grains Nobles Cuvée d’Or 1989 from Domaine Weinbach. 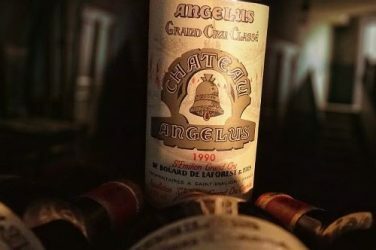 In other regions, you will find other incredible wines, such as the Grange-des-Pères 1999, 2001, 2002, 2003, 2004 and 2009, La Petite-Sibérie 2001 (Clos des Fées), Château Pichon-Longueville-Comtesse-de-Lalande 1995, Yquem 1989, Château-Margaux 1995, Pierre Overnoy’s Pupillin, Champagnes from Jacques Selosse…This is quite simply, one of the most breathtaking selection of wines we have ever seen. When you think that this is only a part of this collector’s wines…. Happy bidding to one and all!